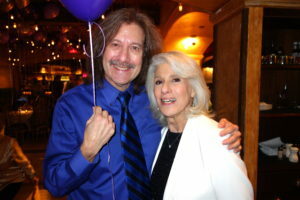 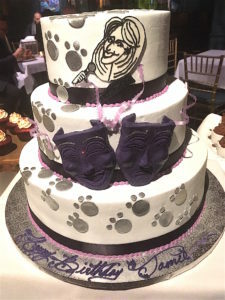 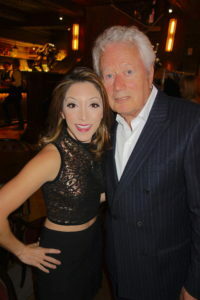 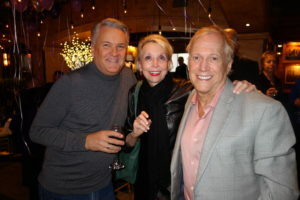 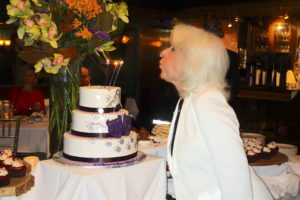 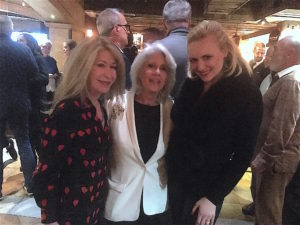 November 11, 2018: Show business impresario, Jamie deRoy, an award-winning producer, cabaret, stage, film and TV performer celebrated her birthday with many of her show business friends at Bonds 45 in the Theater District on 46th Street. 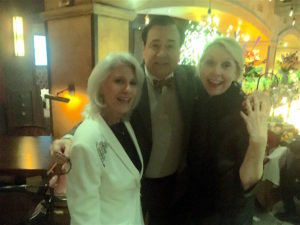 The festive gathering for her birthday brought together some of Jamie’s nearest and dearest for great food, great drinks and a great time with great people. 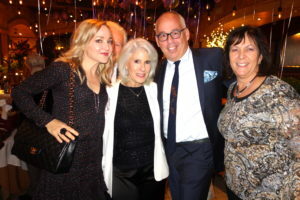 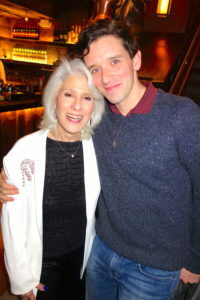 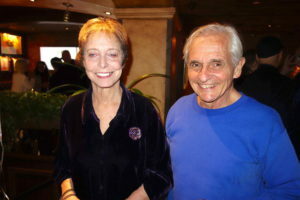 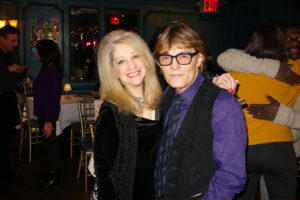 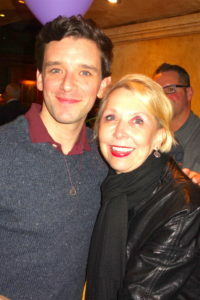 In lieu of gifts friends donated to The Actor’s Fund, Jamie deRoy & friends Cabaret Initiative. 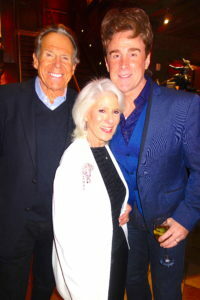 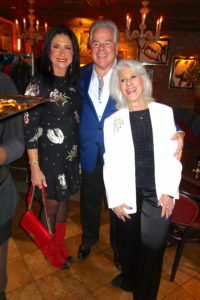 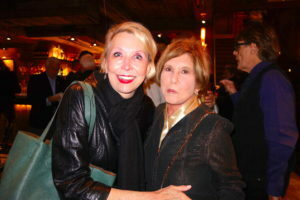 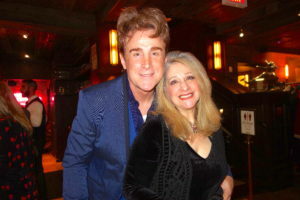 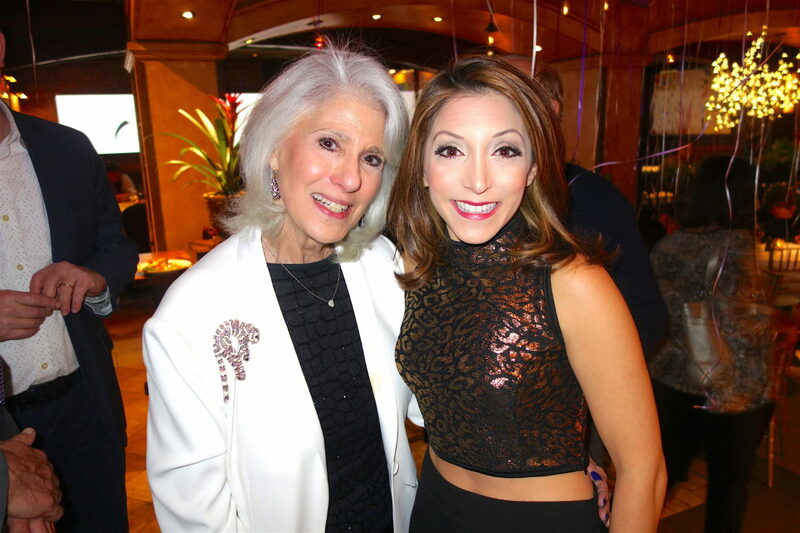 November 11, 2018: Show business impresario, Jamie deRoy, an award-winning producer, cabaret, stage, film and TV performer celebrated her birthday with many of her show business friends at Bond 45 in the Theater District on 46th Street. 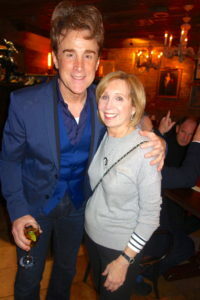 The festive gathering for her birthday brought together some of Jamie’s nearest and dearest for great food, great drinks and a great time with great people. 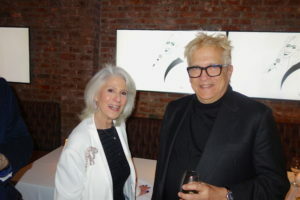 In lieu of gifts friends donated to The Actor’s Fund, Jamie deRoy & friends Cabaret Initiative.